Ivana is a South Indian actress who came into the limelight after her stellar performance in her Tamil debut Naachiyaa. She made everyone’s head turn with her cute and lovely expressions, and, in fact, the natural talented actress is the latest heartthrob of her generation. She has already done a few movies in Malayalam. 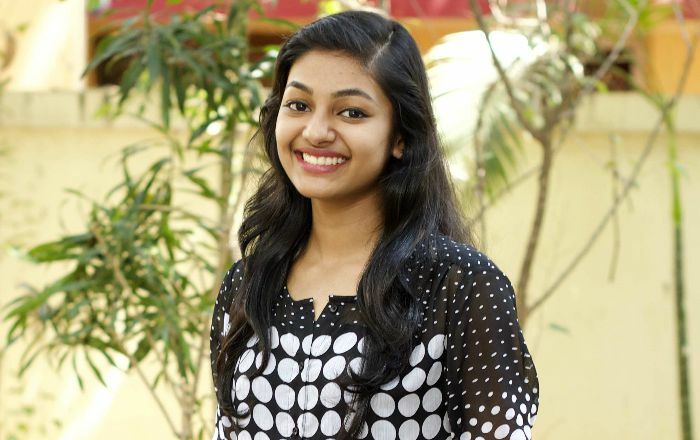 Ivana was born on 25 February 2000, in Kottayam, Kerala, India. She is of Malayalam ancestry. For now, we do not have any information on Ivana’s education details. Unfortunately, we do have immediate details about her family and her personal life. Regrettably, we do not have information about her love life or past relationships at this time. Her vital stats are unavailable at this time. For now, we do not have any information on her shoe size. .
She must we wearing a dress size of 4 (US). Ivana made her onscreen acting debut as a child artist in the 2010 Malayalam film Masters, in which she played a minor role. Her first credited role was with the film Anuraga Karikkin Vellam for her role as Anu Raghu. The film was released in 2016. She had her first starring role in Tamil with Bala’s drama flick Naachiyar where she starred as Arasi, alongside Jyothika and G. V. Prakash Kumar in the lead roles. She was highly praised for her outstanding performance in the film, and definitely, this talented actress will go places. She hasn’t appeared in any TV show or series till date. She hasn’t endorsed any brand for now, at least. Unfortunately, we do not have any information on Ivana’s salary and net worth right now. Hailing from a family having no relation to cinema, Ivana had never thought of becoming an actress, and in fact, she describes her entry into cinema was an accident. She aspired to become a Chartered Accountant but destiny had other ideas. Her original name is Alleena Shaji, and it was Bala who suggested changing her name to Ivana so that she would be easily remembered by fans. Director Bala offered her a role in the film after he saw her photos from her last film, Anuraga Karikkin Vellam, in a magazine. Subsequently, Bala called her for an audition of the role and finally selected her for that role. 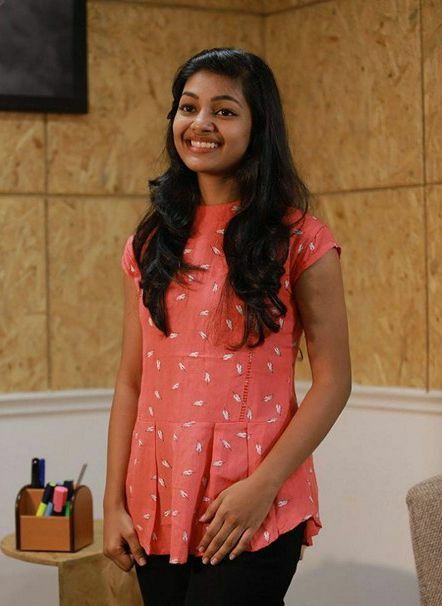 Naachiyaar was her straight Tamil film and in order to cope with the language, she took Tamil lessons for a couple of weeks. In a recent interview to a magazine, she said that she will sign films only if her role has importance, and of course, a big “no” for glamour roles.